If you're struggling for ideas of what to do at Halloween then you can't go wrong with a Halloween pumpkin carving party. 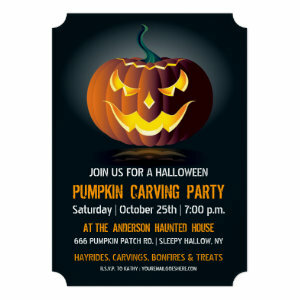 These fun invites aim to put the scare in to your celebrations and get your party of to a frighteningly good start. 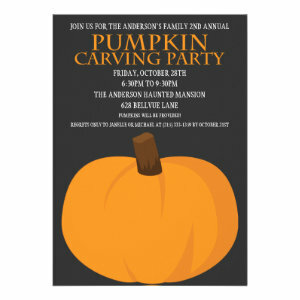 Colourful, bright and with just the right amount of Halloween charm, these invitations can be used for any kind of pumpkin caring party, small, large, adult or child. 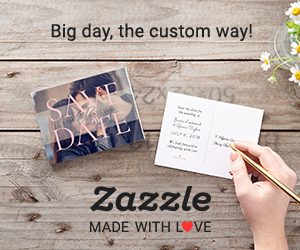 And as all invites can be personalized it makes it even easier to create the perfect announcement for family, friend's and loved ones. Kids and adults love getting creative and having fun carving pumpkins so why not invite friend's, family and neighbours round for some Halloween treats, delicious but gruesome cocktails and get carving. You could have a theme or just let everyone get creative with their imagination. There could even be a prize for the best carved pumpkin and a booby prize for the worst or funniest Jack o'lantern. Whatever your style of party our Halloween pumpkin carving party invites are sure to make a great start to the celebrations.